Arvina and Simone Martin are both Native children. Yes they are multiracial, but many of the family traditions they are exposed to are Ho-Chunk. Both girls are one-forth “Native blood” they cannot be enrolled in their Ho-Chunk and Stockbridge nations, because neither girl has enough Ho-Chunk or Stockbridge blood quantum to be enrolled in either. 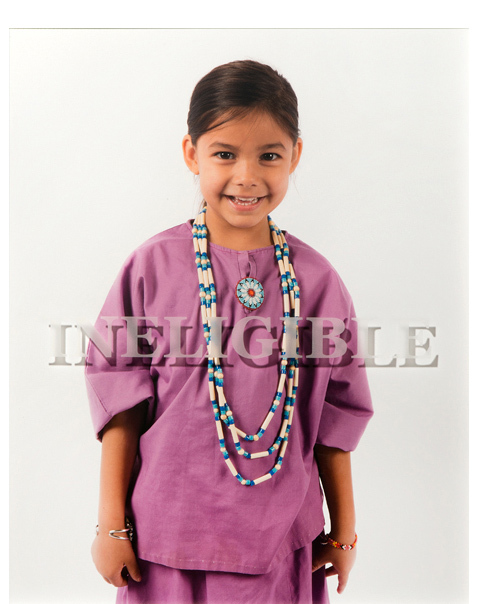 They are not recognized as Native children by any tribal or federal governments. Hence they are not Native people.